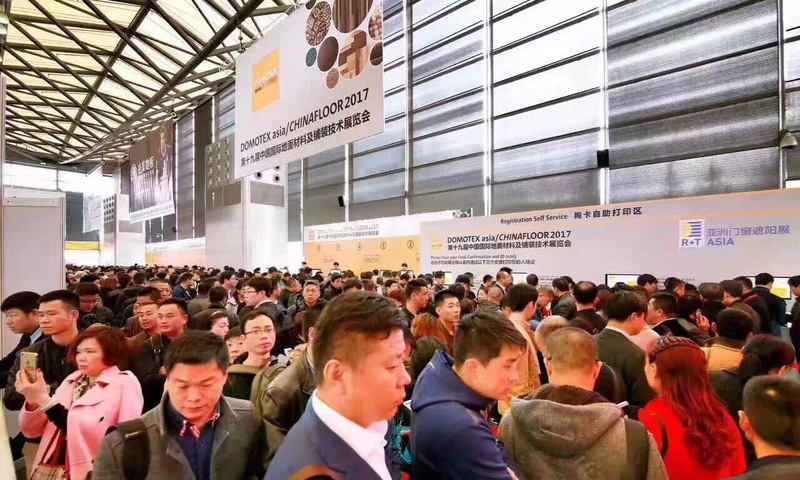 The 19th Domotex Asia start today, thousands of enterprises gathered in Pudong, SH, China, and the professional audience particularly warm and busy just as the day of today nice and warm. DOMOTEX Asia is the leading flooring trade exhibition in Asian Pacific and the second largest flooring trade exhibition worldwide. Attracting the attention of the global flooring industry. 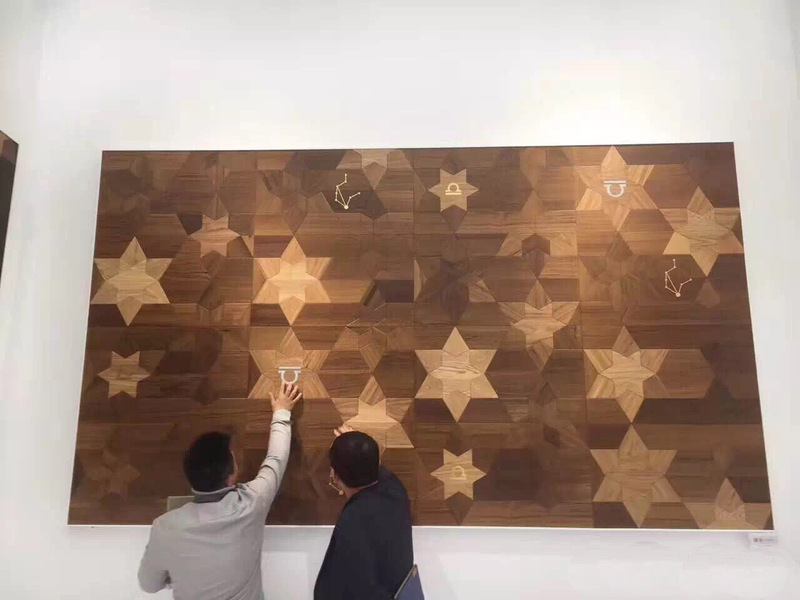 From the construction contractors, designers, traders, to the global chain of cross-industrial chain buyers, industry leaders, Domotex Asia is the best business platform of contacts, industry condition, products display, brand establish, consolidate industry status. 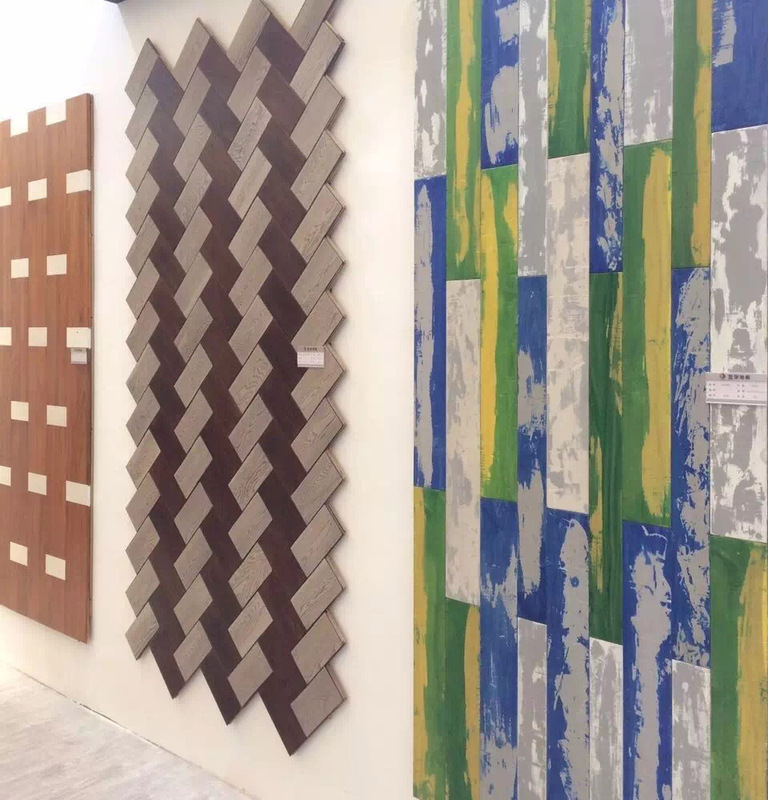 This year Domotex display lots of new elements, worth to put your eyes on it. 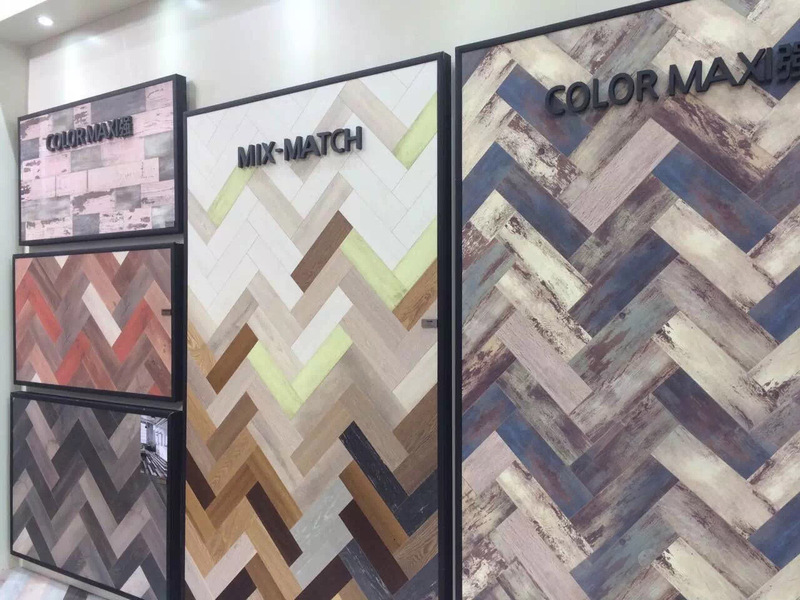 In category, several brand manufacturers are carry out two layers of wooden flooring, it will develop good in the coming future; In products, show us more in new "design", "personality", "fashion", "colorful" ; In trend, geothermal floor is more and more style carry out. In advertisement, the enterprises effort even pay high cost to invite stars to come for attract people’s eyes. Four pavilions have become the floor show of various brands, no matter Chinese brand or brand from other countries. In this exhibition, no matter Chinese paint or written series or Giorgio series from Armani, have been widely welcome. Especially the dream constellation series, shows thousands of stars in the sky, and constellation images, is to express our yearning for the sky. The fashionable of products, this year's who could attract and s us always the creative products, they open as usual (You will get it if you be there last year, the art at the entrance you will never forget). If need to define the creative, it should be "fun, unique and dynamic", the booth design and product appearance is aimed at a unique concept of young people, to satisfy the 80, 90 after, even after 00 people’s demand. 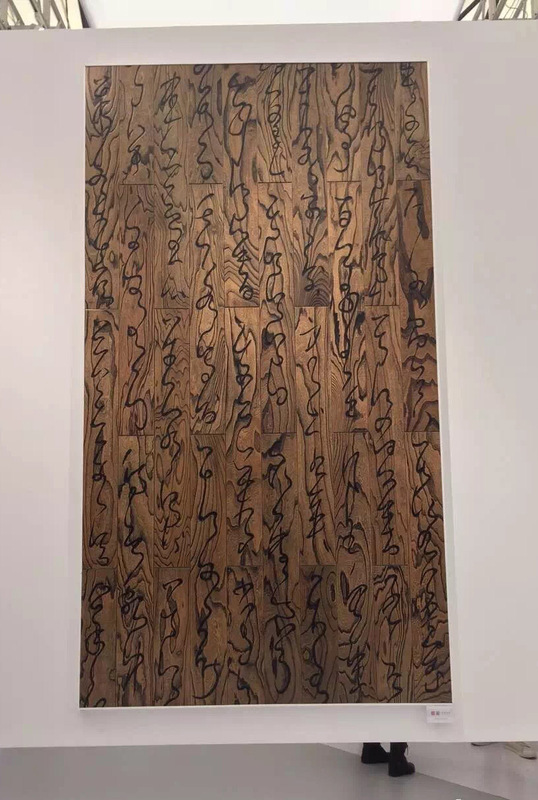 As the creative products are come from Italian original design, it really broke the traditional design limited, combined with digital painting technology, cause a new craft revolution in the flooring industry. If you go to their exhibition hall, be sure to go to see "flower princess" this product, I heard it was involved in this year's "INNOVACTION" race ! 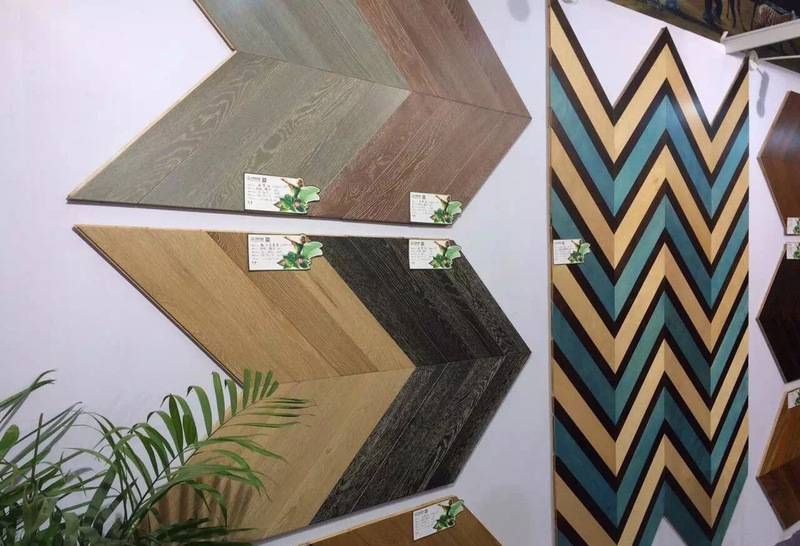 Beside the young trend, more color and shinning is use, every booth have 1-2 colorful products, and cold color also be popular, already earn a certain percentage of the market, which is worth the attention by dealers.